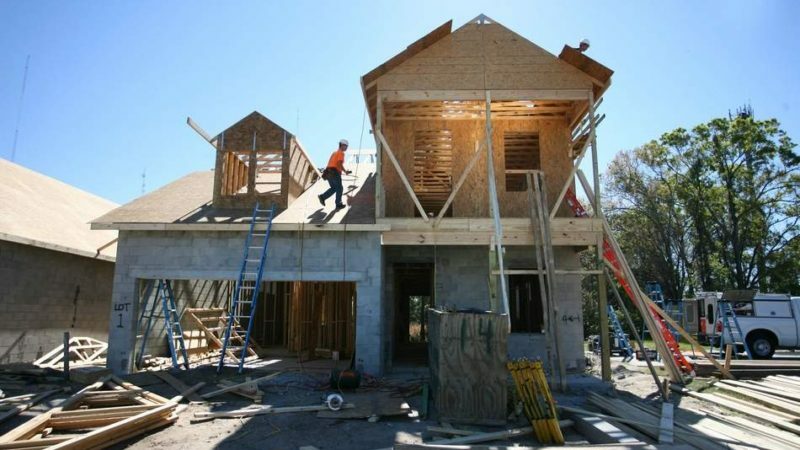 Florida has the strongest residential building codes among 18 coastal states, according to a new study by the Insurance Institute for Business & Home Safety. Florida’s rating is 95, almost three times higher than lowest-ranked Texas. Other states with high scores are Virginia (94), South Carolina (92) and New Jersey (90). Noting that 25 million people in the United States and its territories were affected by hurricanes and other extreme weather last year, the institute’s CEO, Julie Rochman, said it is imperative for states to do all they can to ensure structures can withstand natural disasters.